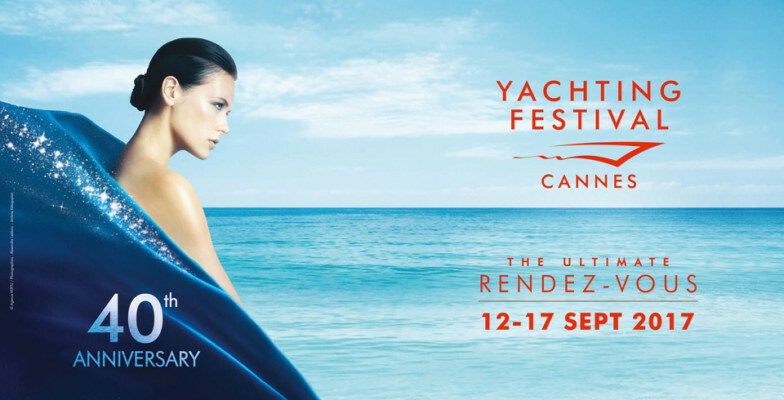 To mark such an occasion, the organisers of the Cannes Yachting Festival 2017 will be unveiling the ‘Luxury Gallery’, an exhibition in the Palais de Festivals which will host a variety of premium brands related to the superyacht lifestyle. Boat in the Bay team is delighted to be attending Cannes Yachting Festival 2017. We are looking forward to introducing ourselves to the European yachting industry, setting up numerous business contacts in order to promote boating opportunities in Southeast Asia and offer an even wider selection of charter vessels to our customers. Feel free to speak to Robert (WhatsApp/phone +66 88 44 680 14 or +44 7934 850 891), or Julia (WhatsApp/phone +44 7503 907 415).